29 Mar In a car accident where somebody was injured? 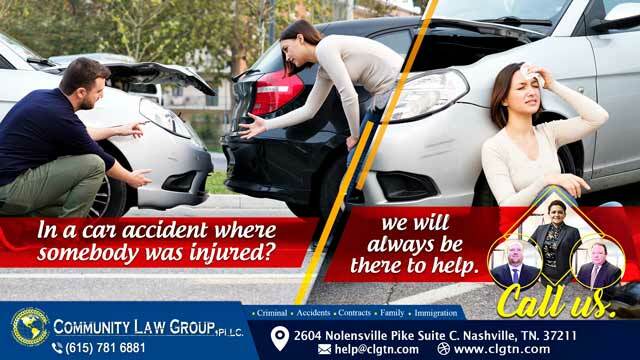 In a car accident where somebody was injured? we will always be there to help.